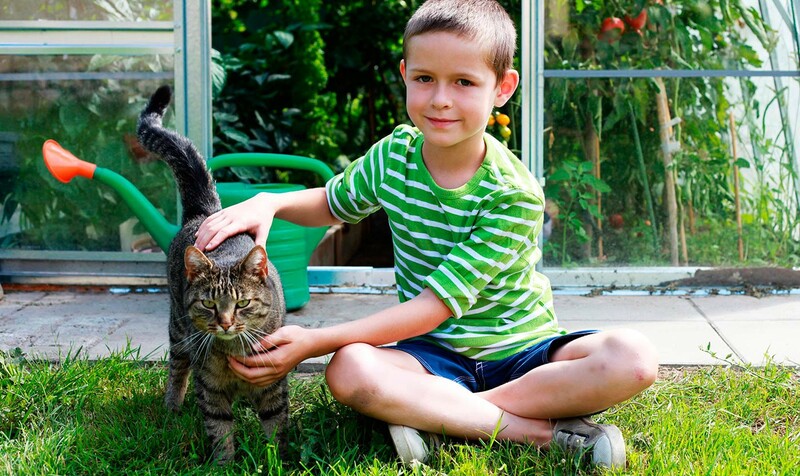 Are Domestic Cats Really Affecting the Environment? 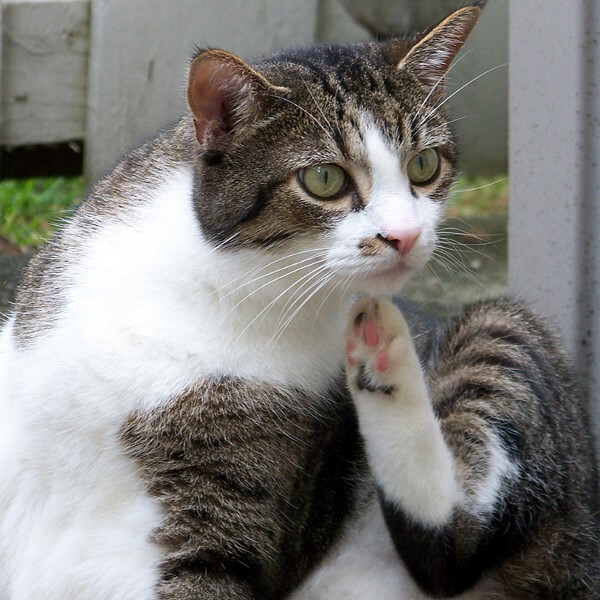 If you have an indoor-outdoor cat, you likely have had to face a flea issue from time to time. They’re not only an itchy, irritating discomfort to pets and humans, but fleas can also be carriers of parasites that are harmful to pets. As much as I try to find redeeming qualities even in the littlest of bugs, in this case, it is just not possible. 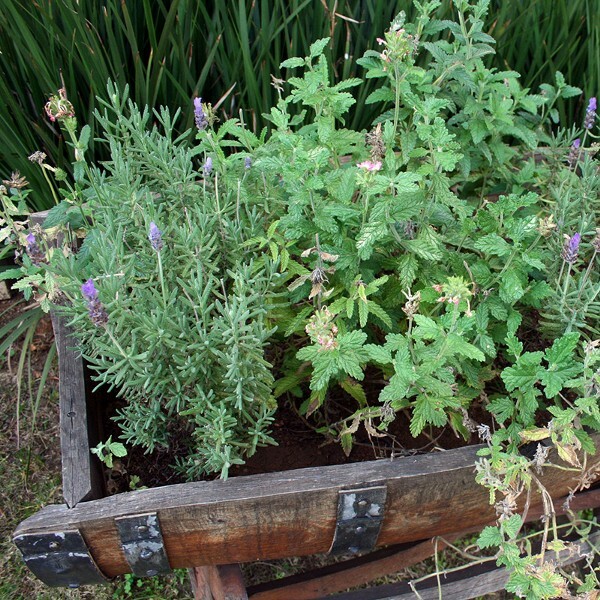 What you grow in your garden, believe it or not, can offer an excellent nontoxic solution. Get your little ones involved in helping plant and nurture the garden, and you will not only have quality time with them, you will all create a fragrant garden that silently helps you fight the dreaded flea. While cats won’t typically gnaw on most of the above list of plants, they’re notorious for chewing on blades of grass (or anything, if none of their favorites are available). Even heavily-scented lemongrass is not off the list of plants to chomp. But planting organic sprouted oat and wheat grass just for cats is recommended for steering them away from your flea-prevention plants. In addition to planting, spreading cedar mulch is another deterrent to fleas. However, as the scent and freshness fades, so does its efficacy: refreshing the mulch after a few months is recommended. Note that cedar is non-toxic to dogs, however, if you have a dog that is a notorious chewer, any mulch can cause vomiting or diarrhea, so take all precautions to keep them from indulging in even a small amount. If you have a catio or fenced areas you can prevent your dog from entering, these areas are best for the cedar mulch. If done right the above planting guide should both help in your battle against fleas and be a fun project with your kids. I tread lightly here, because insect killing is never without some fallout, but diatomaceous is as low on harmful after effects as any, though it must be used with caution. Diatomaceous earth is a naturally-occurring, soft, siliceous sedimentary rock that can be crumbled into a powder. This fine powder can absorb fats from the waxy layer of insects’ exoskeletons, causing them to dehydrate. The perfect way to kill of a flea! So what’s the drawback? The dust appears to have no such effect on digestive tracts of cats and humans, but it can be a harmful lung irritant. The trick to applying it to carpeting and upholstery is to (1) keep all pets in a room away from the areas you’re working on and (2) wear a mask while you apply and when you vacuum. There’s the rub: while letting it sit for 24 hours may be enough to do the trick, it can take up to 3 days or more to wipe out an infestation. The logistics of keeping you and your pets safely away are a juggle. Treating area-by-area (where the pets were quarantined during first application and so on), is impossible for some folks. Important: if you do try it, be sure to purchase food-grade, organic diatomaceous earth. I wish fleas would go away on their own. Since that won’t happen, I’m going to keep gardening them away all that I can. By all accounts, these plants are reducing the numbers of fleas we’ve experienced and they’re taking off as well (or better) than many of my other humble attempts at gardening. And, well, the garden never smelled better either.